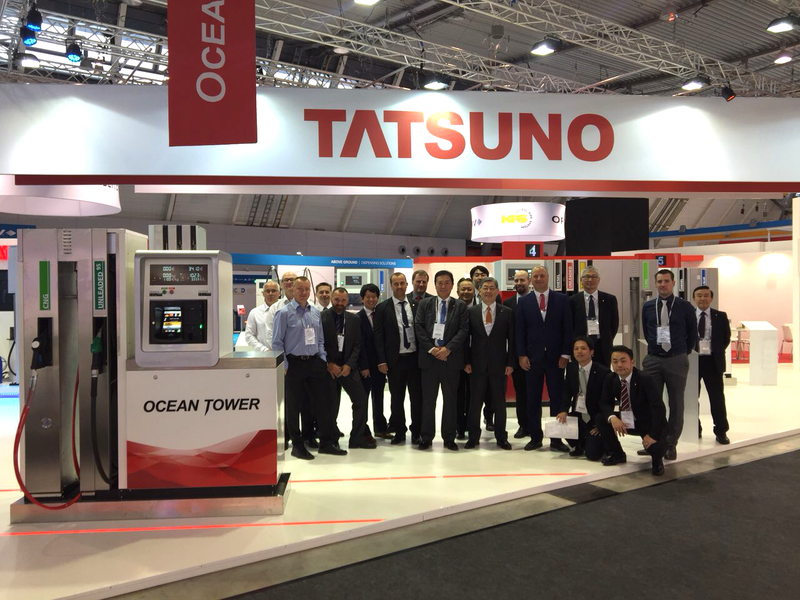 Tatsuno Corporation together with Tatsuno Europe participated and presented a booth at UNITI EXPO 2018. UNITI EXPO 2018 was held from May 15th to 17th 2018 in Stuttgart, Germany for the third time with record 17,000 visitors. It was our pleasure to display our booth for the third time in row. 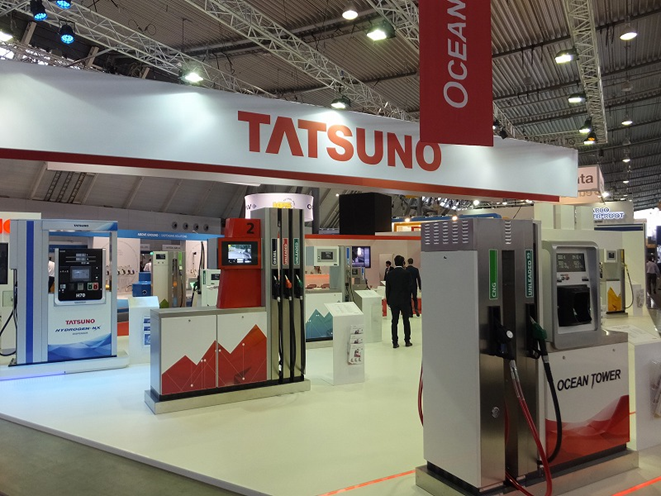 Tatsuno Europe displayed various model from their OCEAN Series and SHARK Series lineup including not only models for gasoline and diesel but also for LPG and CNG, as well as payment terminals provided by our partners. 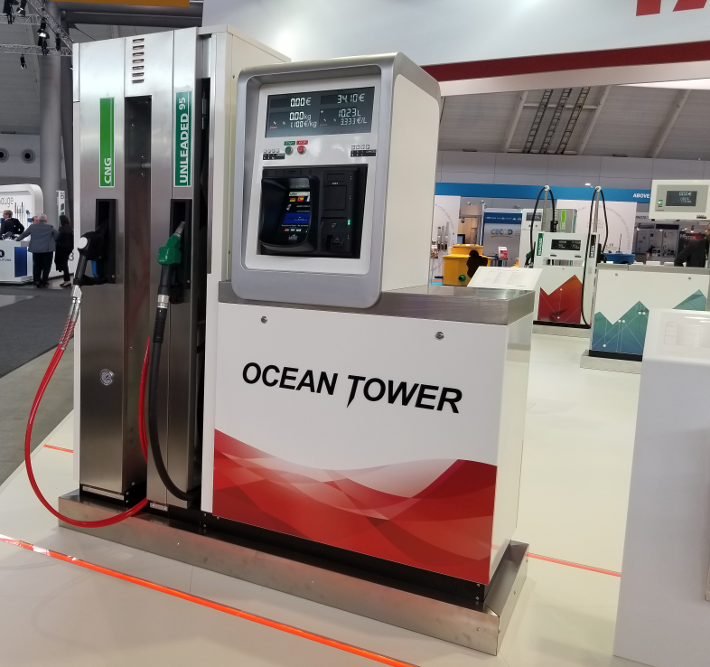 For the first time, a new model by Tatsuno Europe was presented to the public - OCEAN TOWER. Displayed model for gasoline and CNG with an installed payment terminal. Besides the new dispenser, we also displayed a new multimedia touch panel which enriches your fueling experience. 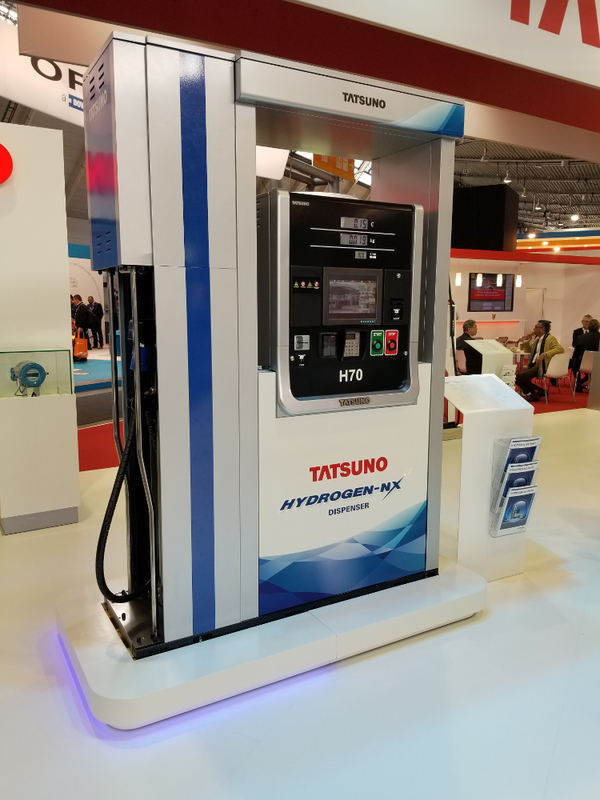 Tatsuno Corporation displayed the hydrogen dispenser HYDROGEN NX along with new model of Coriolis Mass Flow Meter and brand new TATSUNO Nozzle for hydrogen. HYDROGEN NX is a hydrogen dispenser for fuel cell vehicles that is widely used in Japan. It is known for its high accuracy and reliability and we were displaying it in Europe for the second time. Even though the exhibition was primarily oriented on Europe and European markets, there was visitors not only from Europe but also from Asia, the USA and Canada, Africa and Middle East, and also from Australia or New Zealand. Such a global event was a great opportunity not only to meet our current and future customers, but also our partners and distributors from all around the world. As Tatsuno Group, we consider this year's UNITI EXPO a great success. We want to express our thanks to all the visitors of our booth and we are looking forward to meeting you again at UNITI EXPO 2020.